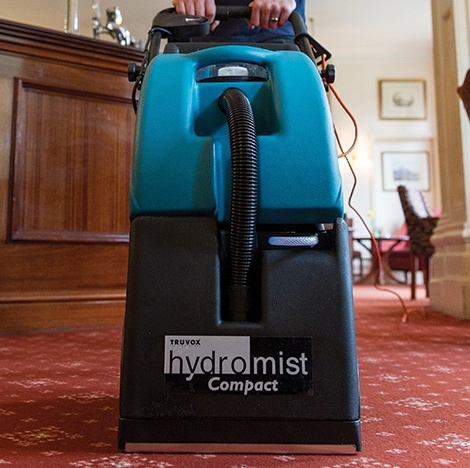 WHAT IS THE HYDROMIST COMPACT? 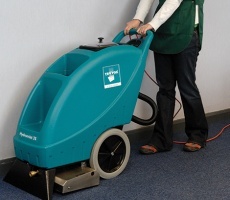 The Hydromist Compact (HC250) is an all in one spray extraction machine for carpet and upholstery cleaning. 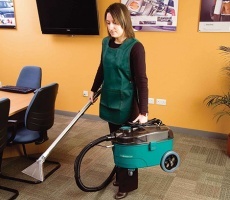 Featuring a powerful built-in rotary brush that lifts dirt from beneath the carpet, the Hydromist Compact provides excellent cleaning results and high productivity. 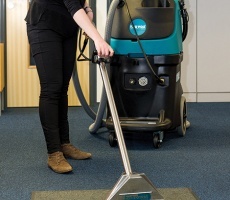 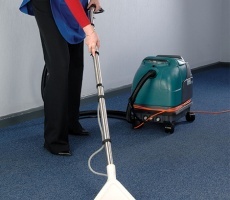 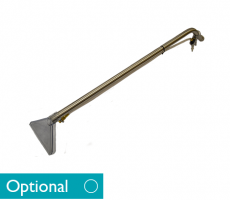 Being both compact and easy to manoeuvre, the Hydromist Compact is ideal for small to medium carpeted areas in healthcare environments, schools and offices. 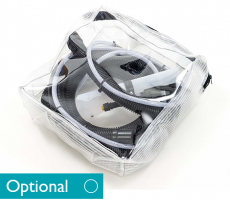 IS THERE ANY MORE INFORMATION ABOUT THE HYDROMIST COMPACT?